Dr. Curtin is a gynecologic oncologist currently practicing at NYU Langone Health. He is also the Director of Gynecologic Cancer services at Bellevue Hospital Center. 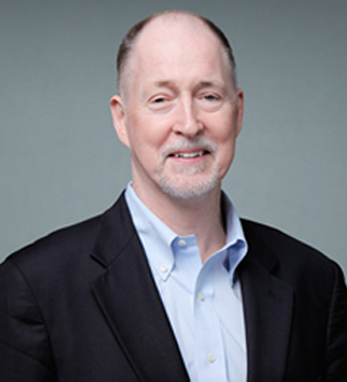 Dr. Curtin joined the faculty at NYU School of Medicine in September 1999. Prior to joining the NYU faculty, he held faculty positions at Memorial Sloan-Kettering Cancer Center and USC School of Medicine. He is a nationally recognized cancer surgeon, teacher and researcher. Dr. Curtin received his undergraduate and medical degree from Creighton University in Omaha, Nebraska. Following medical school he trained at the University of Minnesota as an Obstetrician and Gynecologist. He then did additional training as a gynecologic oncology fellow at Memorial Sloan Kettering Cancer Center. Dr. Curtin is past president of the Society of Gynecologic Oncology. He has been an invited participant at a Consensus Conference for ovarian cancer at the National Institutes of Health. His research activities presently include directing both clinical and preclinical translational projects, and he has been active in the Gynecologic Oncology Group (GOG) as a principal investigator and committee member. He is a past member of the executive board of the American College of Obstetricians and Gynecologists. He is the author and co-author of more than 140 peer-reviewed articles, and has presented scientific abstracts at many national and international forums. His practice is devoted to women with cancer of the uterus, cervix and ovaries and his research is especially focused on improving the diagnosis and treatment of these cancers.